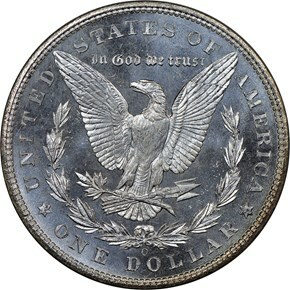 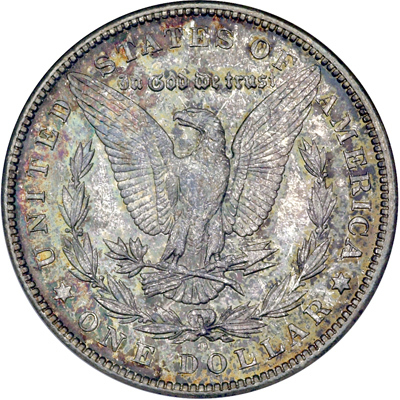 The 1904-O is one of the most common Morgan dollars in high grade. 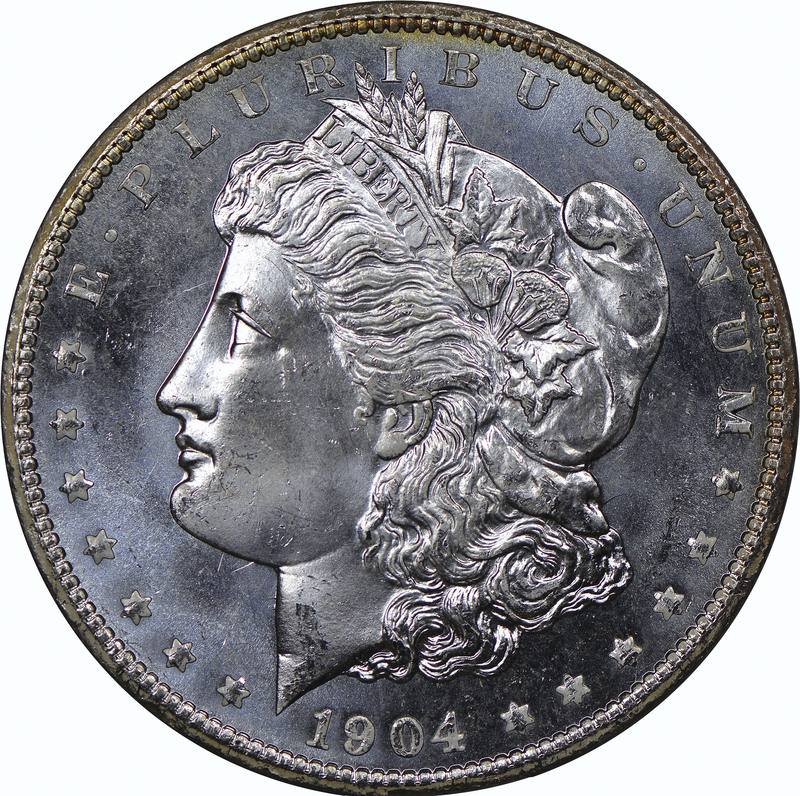 With a mintage of 3.72 million pieces, this might make sense. 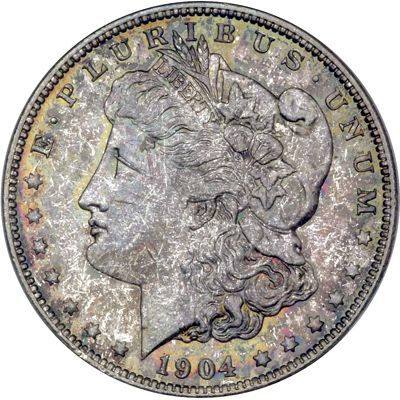 However, this date actually used to be considered one of the rarest in the entire series. In the 1960's, many uncirculated bags of 1904-O Morgans were found which completely crashed the market for this date.